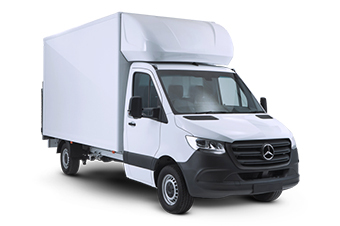 Whether you require a van for work, carrying tools or moving items of furniture. 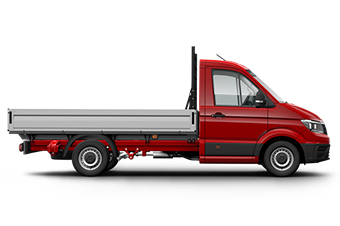 You’ll be sure to find the perfect vehicle to meet your requirements. 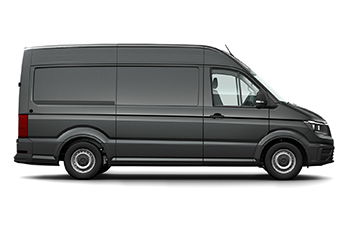 Van hire Chippenham and Car hire Chippenham. 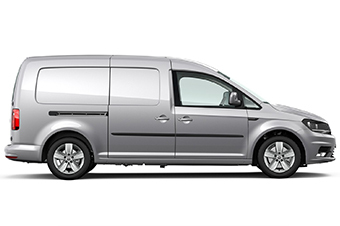 We only stock brand new vehicles, from established van manufacturers. 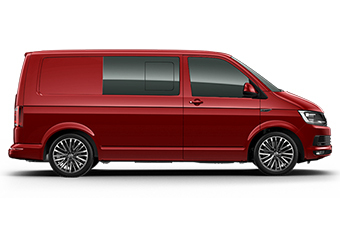 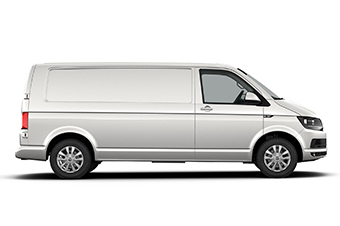 With a vast choice of models available to you, from the Volkswagen caddy, Vauxhall Vivaro, Volkswagen Kombi (crew cab), Volkswagen Crafter lwb and the Volkswagen Crafter Luton complete with Tail/lift. 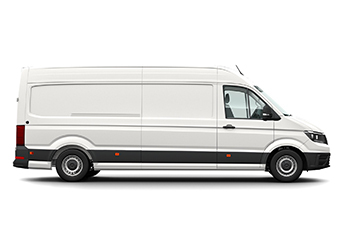 You’ll be sure to find the right van for your demand. 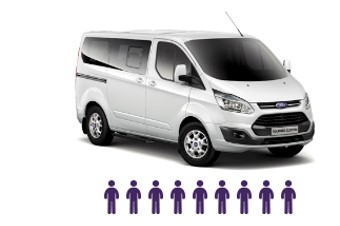 All prices include insurance, breakdown assistance, unlimited mileage and maintenance.